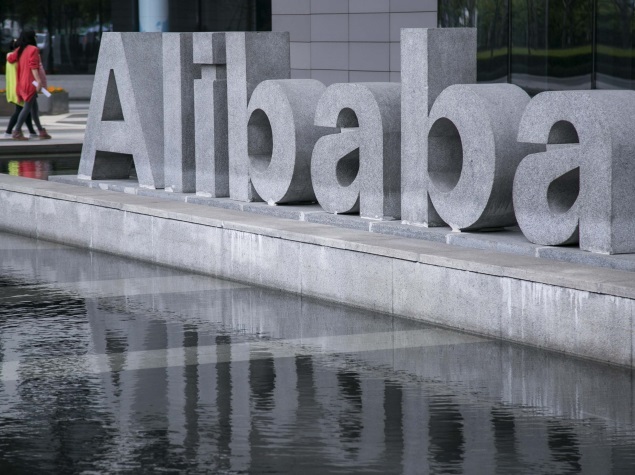 Alibaba recorded the purchases of products worth $10 billion in the period of little over an hour. Chinese e-commerce giant Alibaba generated $3 billion in five minutes of its annual 24-hour online shopping sale on Sunday with Apple, Xiomi featuring among the top brands. It recorded the purchases of products worth $10 billion in the period of little over an hour. Last year, Alibaba recorded $25 billion in the sales of 24 hours. Los Angeles, Tokyo and Frankfurt were among the global cities that saw orders being placed for goods ranging from diapers to mobiles.